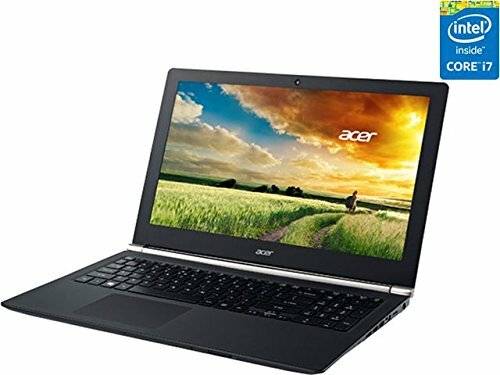 Laptops for Graphic Design | Choosist U.S. 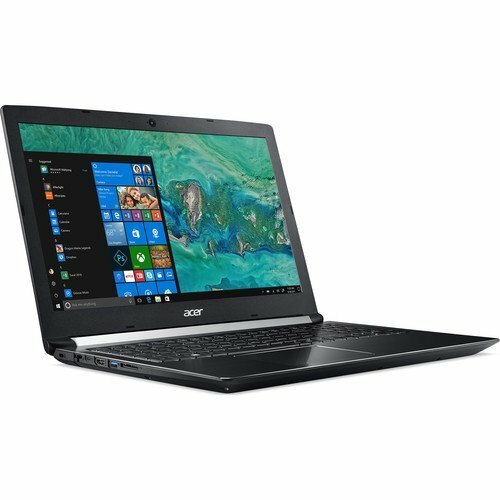 If you are looking for a beautifully sleek and high-quality laptop that can help to power your daily routine, the Acer Aspire is an ideal laptop for both professionals and casual users. 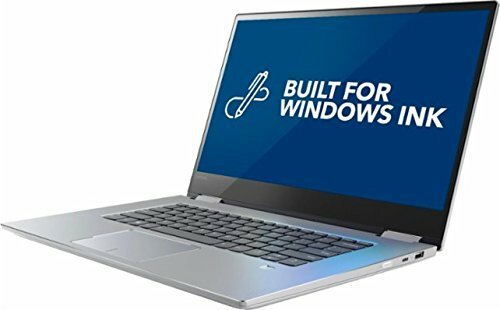 Its high performing Intel Core i7 processor ensures that this laptop can complete basic tasks without strain and has a constant high-quality performance, even when running demanding software. Not only this, but the Full HD display gives you an intense and detailed visual experience when watching movies or videos; perfect for gaming or watching your favorite Netflix program. 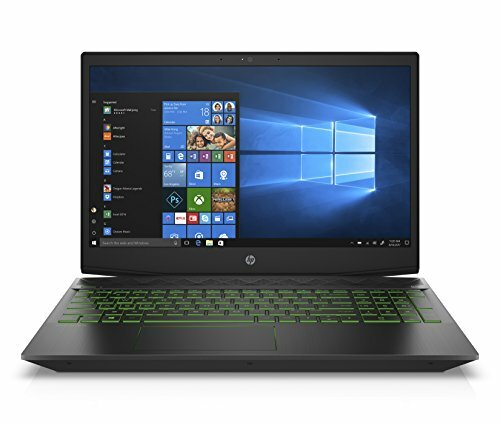 If you will be using the laptop for gaming, this display will enable you to have the high resolution needed to play the newest releases. 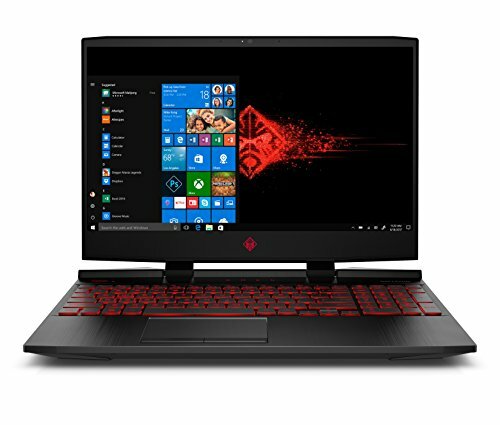 In addition to this, it is filled with easy-to-use communication tools such as an Ethernet port which allows you to download and share files and games quickly and easily, ensuring that you are constantly connected to the world outside your laptop. After a powerful and flexible convertible? Look no further. This nifty laptop is powerful and full of features while also looking amazing, too. Its ultra-thin design, together with 15.6 in screen and thin bezel edges, makes this ideal for those who want to get the maximum performance and style in one package. The 15.6 in touch screen is powered by an Intel Core i7 processor and Intel HD graphics card. This allows you to take advantage of features such as Windows ink where you can turn your thoughts into pictures and actions. Flexibility is also at the heart of the Lenovo Yoga 720 with its 360-degree hinge. It's light enough at just 4.4 pounds to allow you to turn it into a large tablet device to use on your lap or on the train. If you like music while you work, then you'll also love the built-in JBL speakers with Dolby audio premium. These can deliver enhanced bass and volume without any distortion. Take your productivity to the next level with the Lenovo Yoga 720 laptop. 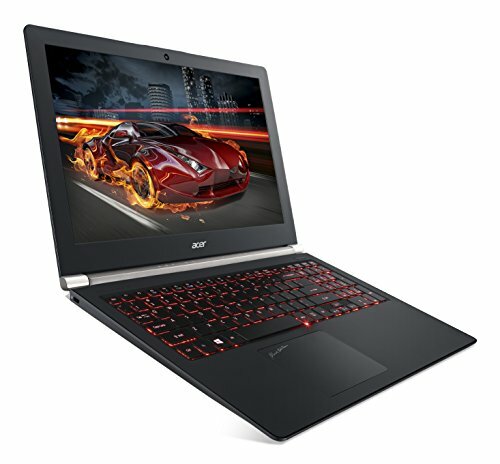 In need of a gaming laptop that will smash your expectations? Take control of your destiny with the Acer Nitro 5. The powerful 2.8GHz Intel Core i7 processor is capable of handling the most intense of sessions, whereas the 1TB hard drive provides ample storage space. The high-performance NVIDIA® GeForce® GTX 1050Ti1 graphics card ensures smooth sailing for the best experience, while the full HD resolution makes for top-notch picture quality. From all angles, even the smallest details are clear on the 15.6-inch display for a dramatic and exhilarating visual experience. The Dolby Audio Premium adds a rich layer of texture to the stellar sound experience with perfectly tuned speakers. Elsewhere, the strategically placed 802.11ac wireless antenna means the Acer Nitro 5 maintains a strong, consistent signal at all times. Whether it's headphones or controllers, there are more than enough ports available so that you can enjoy gaming the way you want to. The advanced dual-cooling arms are meant to last those long gaming sessions without heat buildup, while the manual feature means you can take control when you feel the need to. Engineered to appeal to the gaming crowd, this has all of the specs and features you can dream of. It's some impressive stuff, and there's plenty to look at beyond the sleek chassis. On the inside, you'll find that the NVIDIA® GeForce® GTX graphics are perfect to match the latest Intel processor, so gaming is quick and mercifully lag-free. The screen is a beautiful thing too, with IPS tech as standard and the choice of FHD or the even more impressive UHD. Both come with full anti-glare paneling, so you can get your game on wherever you are without worrying about reflections. The sound is amazing, thanks to the two internal speakers that are powered by a little Waves MaxxAudio Pro. As well as all of the tech specs you need, it also comes with smart airflow and an SSD so that overheating or storage are never going to be an issue that affects your game-playing. Brute power in an elegant chassis, this is a real head-turner. 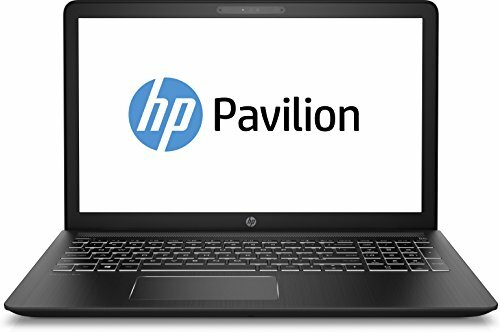 If you long for your workdays to go faster, the HP Pavilion is installed with a Quad-core Intel Core i5 processor to ensure that you are free before you know it. This enables you to run multiple software applications at the same time so that you can juggle the tasks that are important to you. 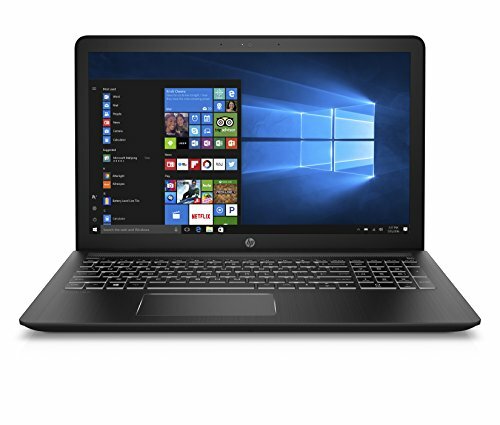 In addition to this, the combined HDD and SSD also mean that the HP Pavilion balances both speed and extra storage, ensuring all your professional needs are met. 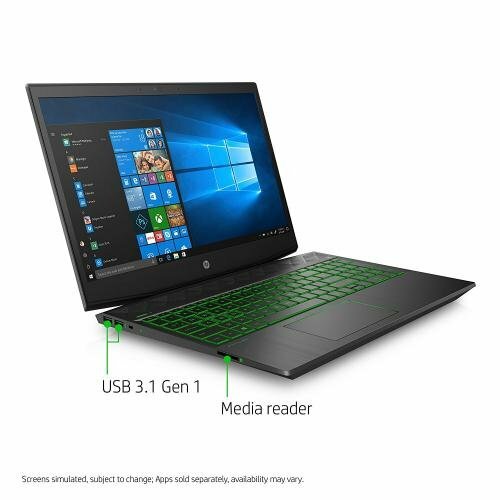 If you want to stay in touch with your colleagues at all times, even from the most remote locations, then this laptop is equipped with the latest Bluetooth and Ethernet connections, meaning that you can share documents quickly and easily between different devices. However, nothing says professional more than a crystal-clear display, and the AMD Radeon RX-560X discrete graphics give you a smooth and consistent visual performance. The Full HD and backlit screen not only has excellent clarity however, but its decent size and includes IPS also makes visual tasks easier on the eye. 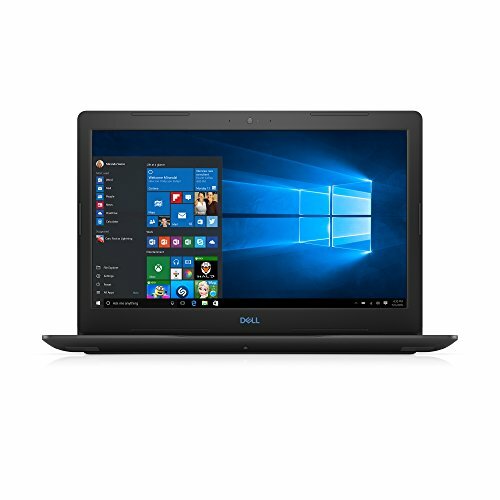 The DELL Inspiron 7559 is an absolute delight and considered a whole new era of performance and power. 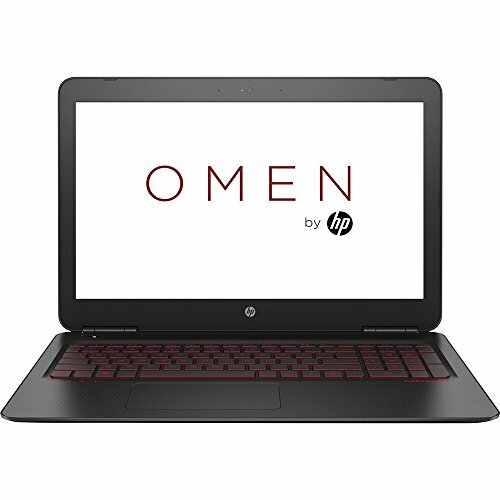 Designed with pleasure and performance in mind, the specs are perfect for gamers, creatives and hardworking professionals alike, but if you're in the gaming industry, this laptop is the bee's knees. 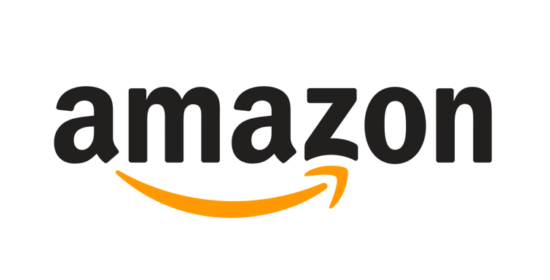 The greatest and latest Xbox games are now at your fingertips, and because of the cross-device barriers being brought down, you can make a smooth transition from laptop to Xbox and continue playing. But what else does this laptop have to offer? You'll fall in love with the FHD anti-glare IPS wide angle display and beautifully optimal Truelife UHD (4K resolution) touch screen for amazing detail. When you're playing in the dark, enjoy a backlit keyboard, and when you're in the midst of the ultimate battle, the touchpad is responsive and accurate. That's not all, though. Immerse yourself in superior sound with thanks to the Waves MaxxAudio Pro, which is sure to enhance your listening experience. 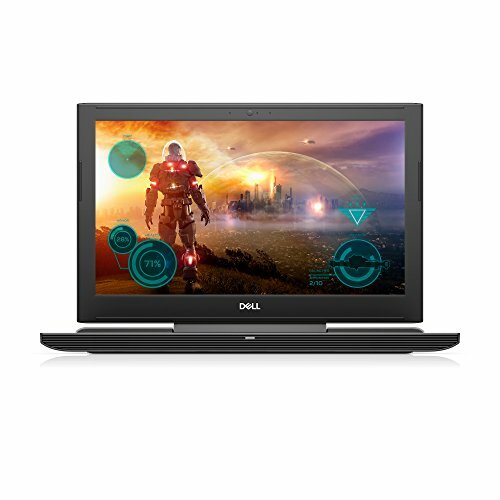 If you are looking for a laptop that has been tailored with all your gaming needs in mind, the DELL G3 doesn't disappoint. To start with, its incredible NVIDIA 1050 graphics card produces See all your favorite characters in crystal clarity with the HD display. See all your favorite characters in crystal clarity with the Full HD display. 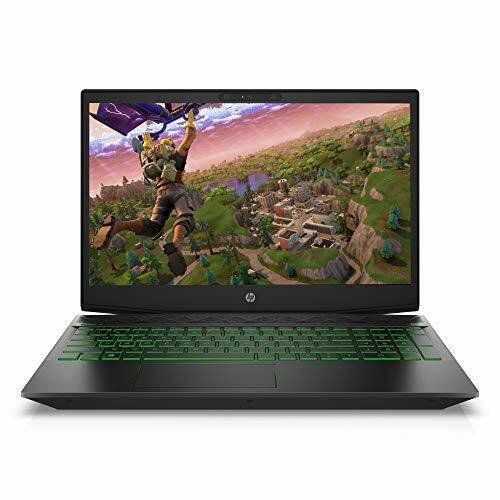 Couple these graphics with the 8th Gen Intel processors and incredible 17-inch display, and you're onto one impeccable gaming laptop that also benefits from a speedy SSD for faster performance. 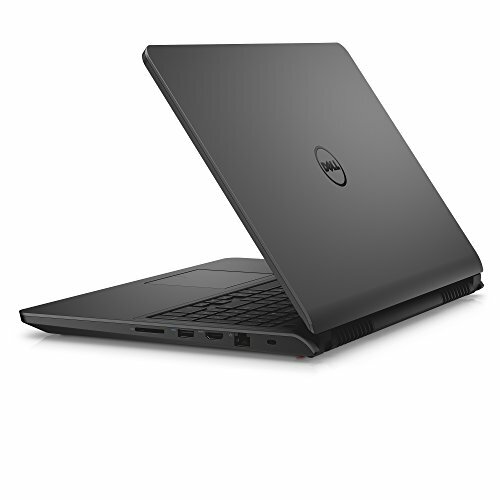 This laptop's appearance is also important: at just 25mm, the DELL G3 is slim and the thinnest laptop in the DELL G series line, making gaming on the go not an issue. Plus, showcase your personality with the chance to personalize your laptop's color options, including the favorite black and recon blue. 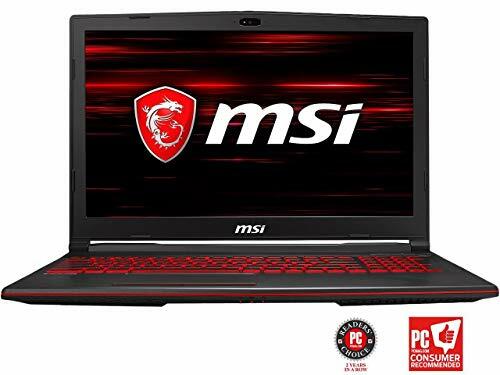 Charge into battle with this laptop, and be dazzled by not only beautiful gameplay but a laptop that can power the most demanding of AAA gaming titles. 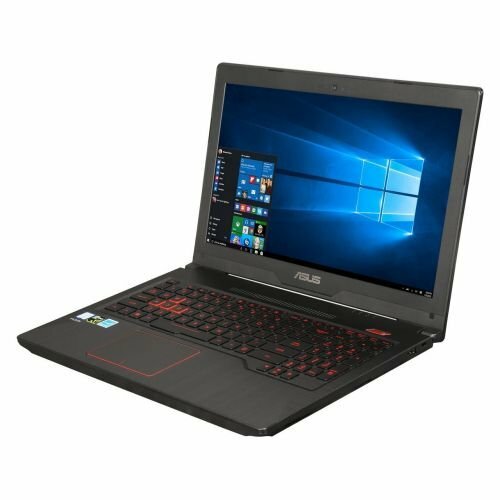 This ASUS might be a gaming laptop but it's also so much more. You'll find that this laptop is a remarkable demonstration of power and design in the same brutal casing. 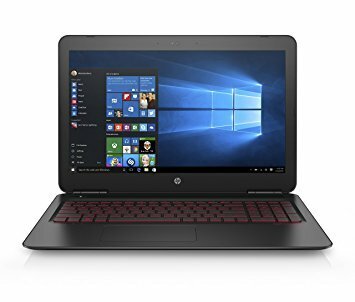 It comes with everything you'd hope for from a gaming laptop, and then throws in a few extras to sweeten the deal. 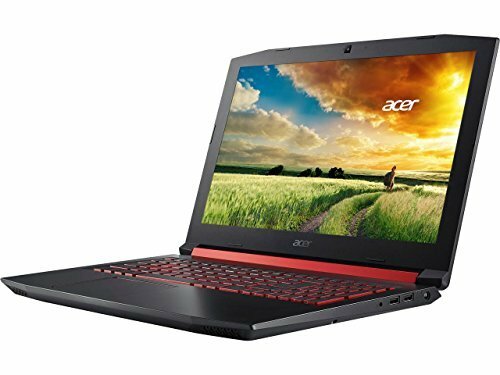 And that deal is very sweet indeed, since it includes the latest Intel Core i7 processor, backed up and improved by the addition of the GeForce GTX graphics. Your games are going to look incredibly realistic, while the 8GB of RAM means that you're not going to be too limited on game choice either. The screen comes in the Full HD that you'd expect, but the LED backlight is a subtle surprise. The backlight on the full-size keyboard is a pleasure too, because it's not overwhelming and will ensure that you can fight your way through the hardest levels even at night. Perfect for some of the best games in the world, this is a monster on the inside and a work of art on the outside.